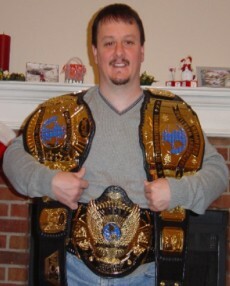 Here are some pictures provided to DaveMillicanBelts.com from SuperDave Miller, Chris Page and myself. 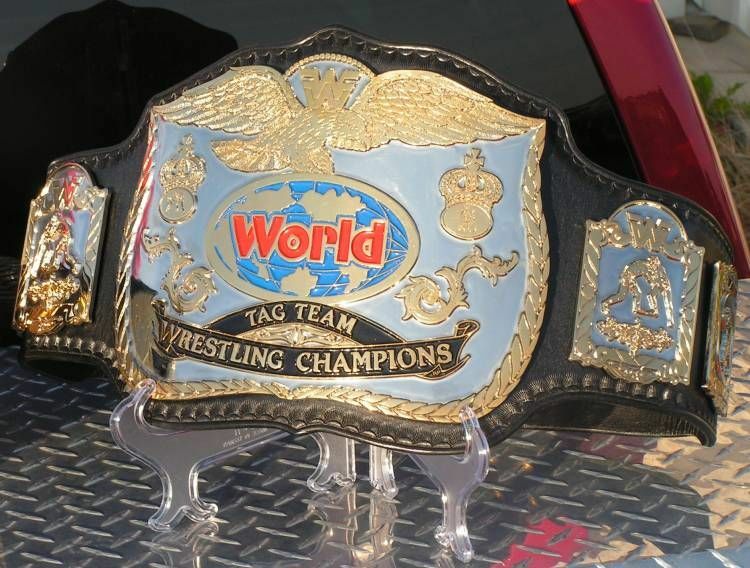 Please note that it might take a while to load as there are tons of pics! 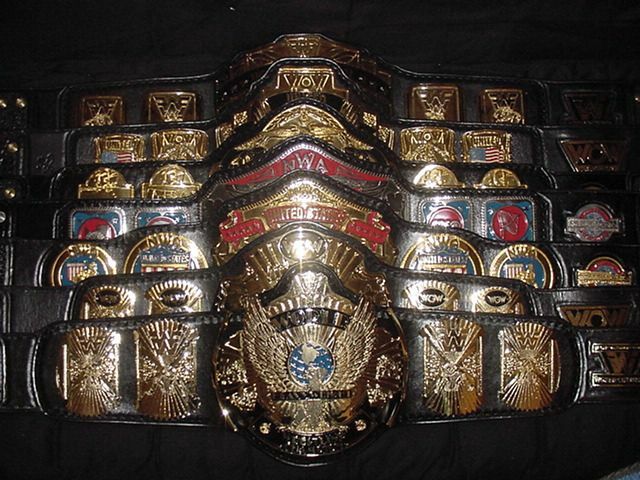 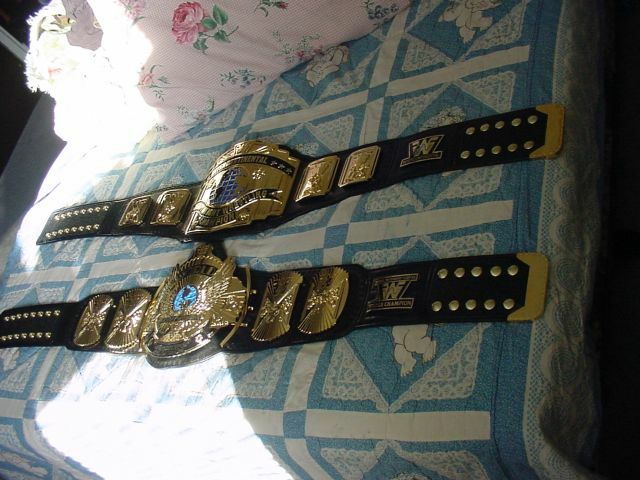 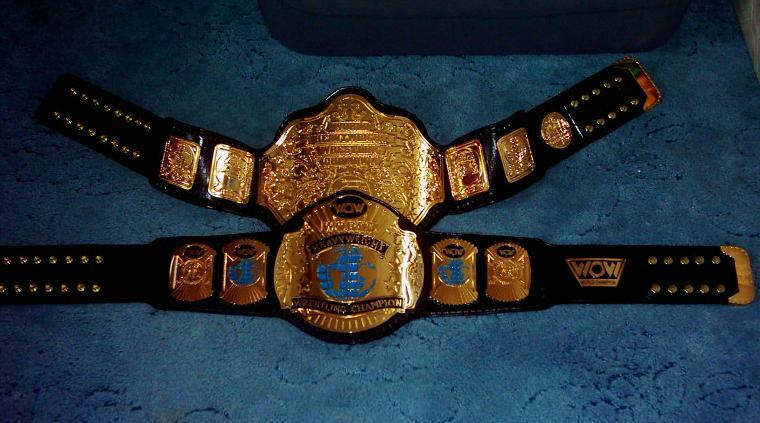 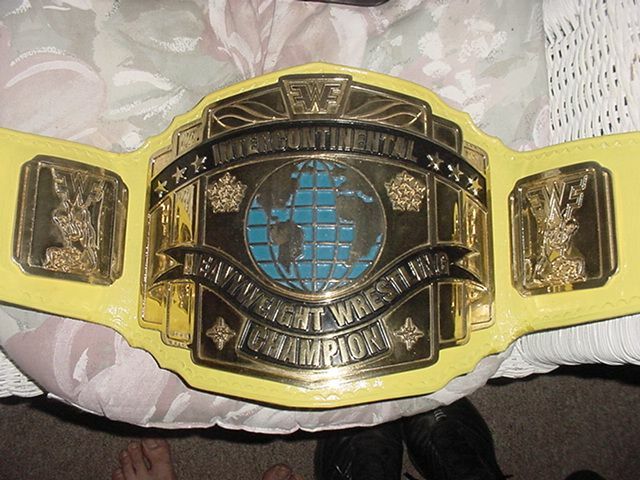 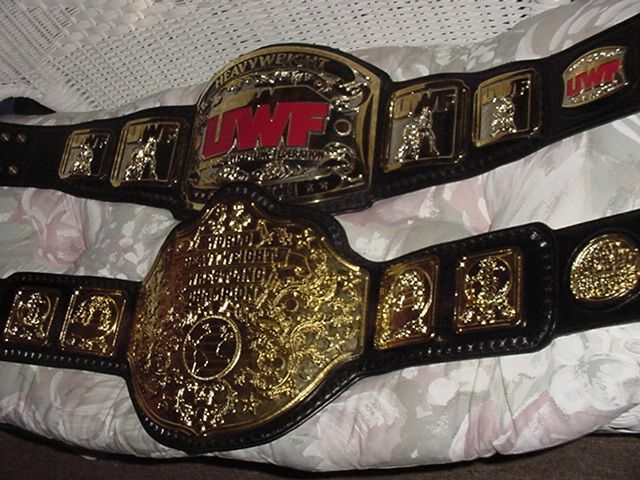 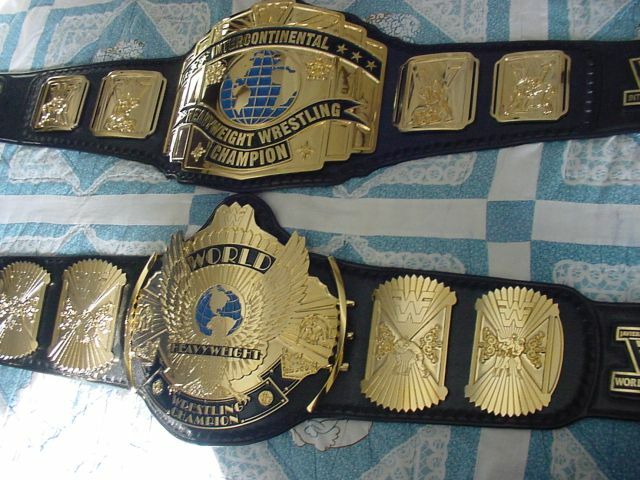 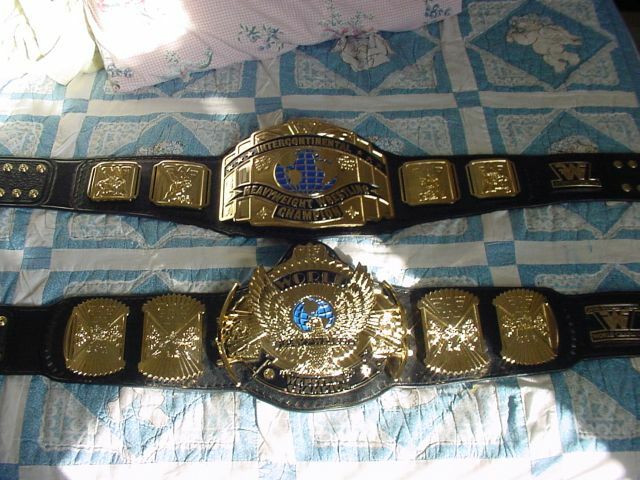 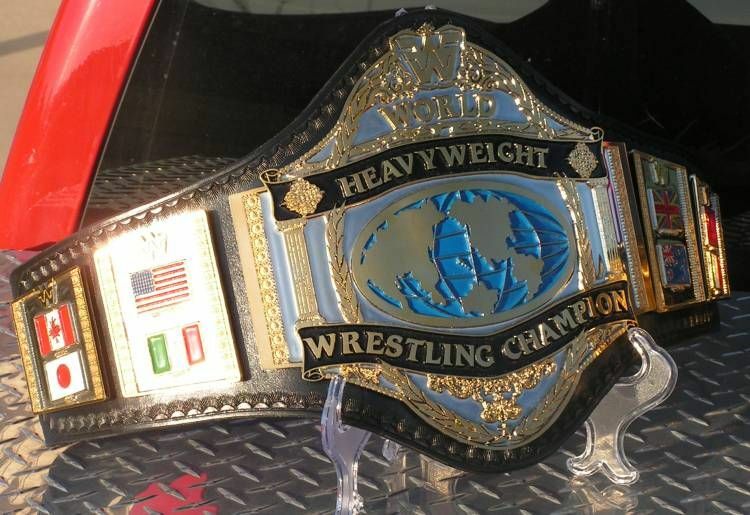 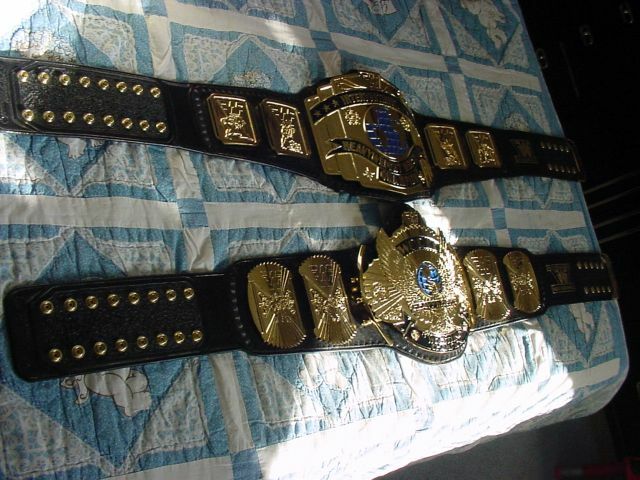 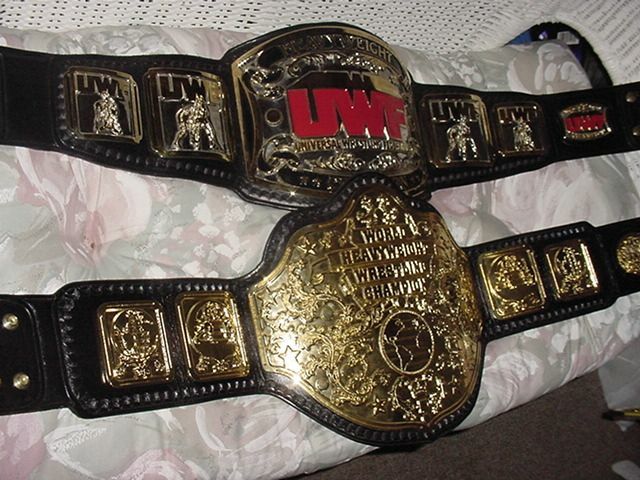 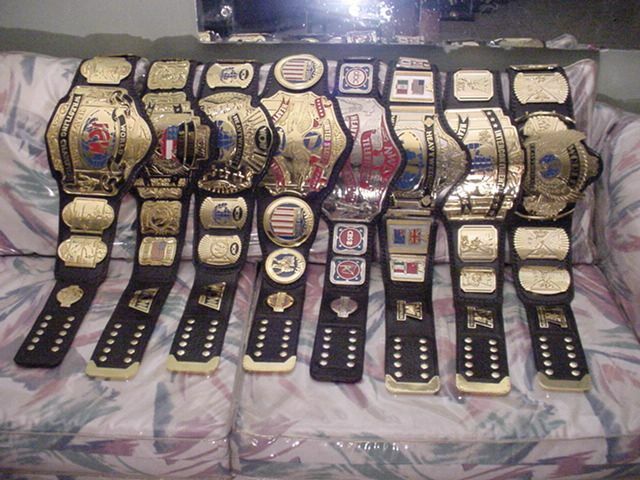 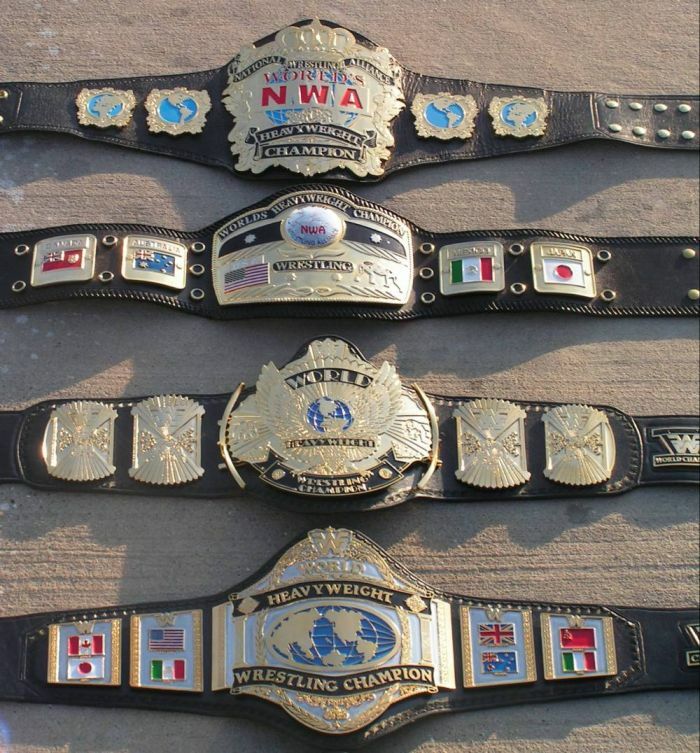 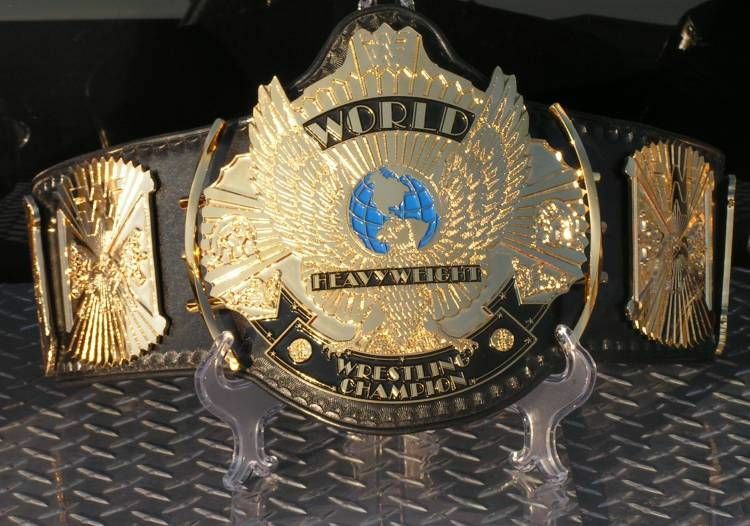 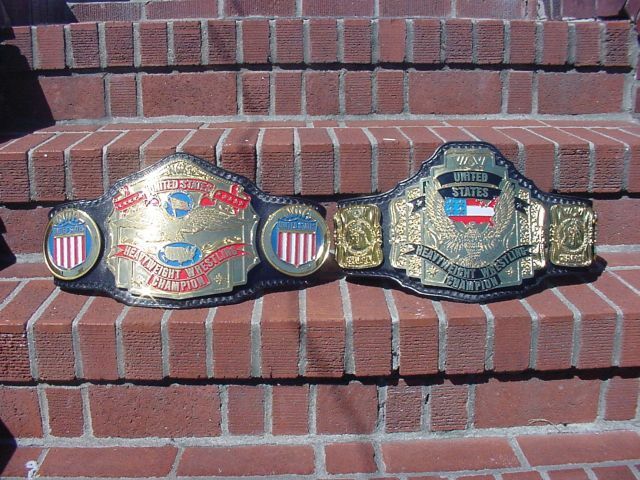 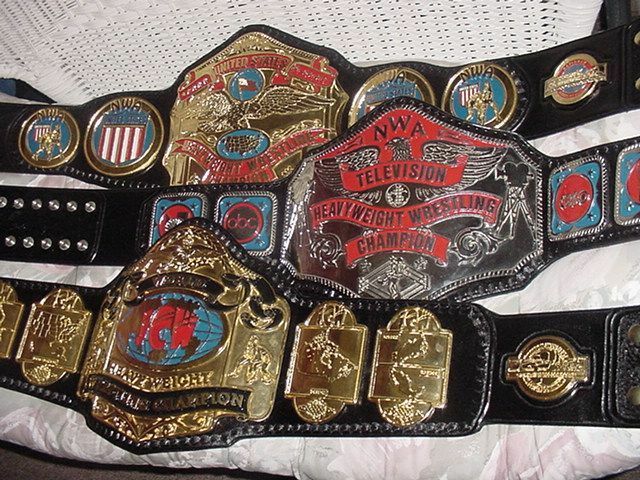 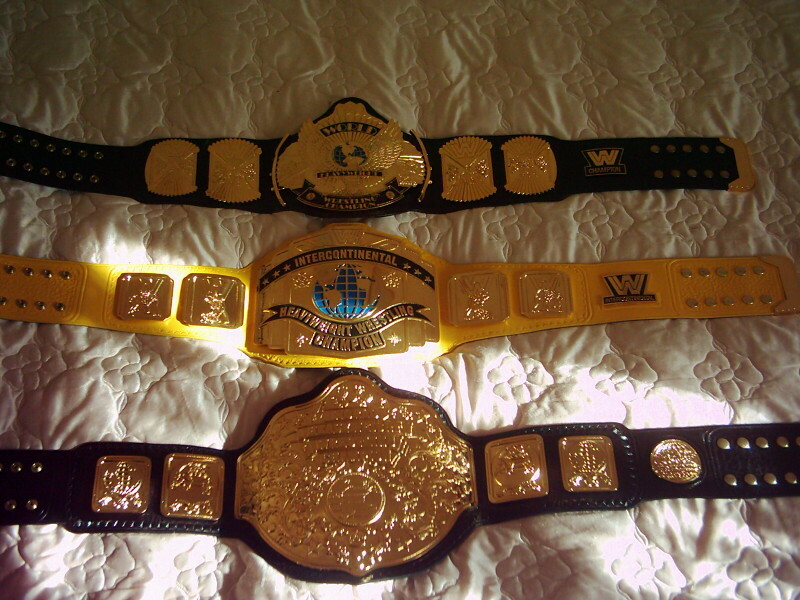 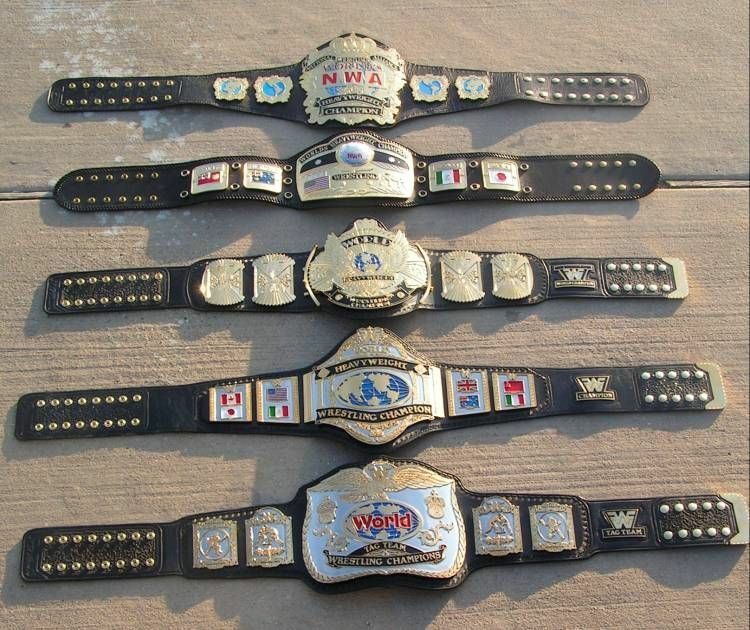 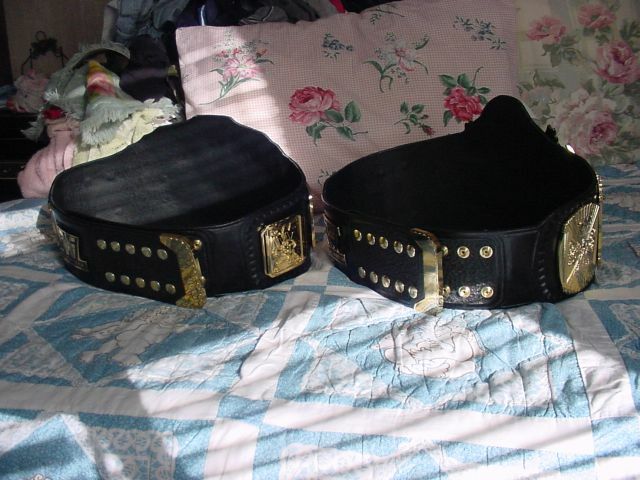 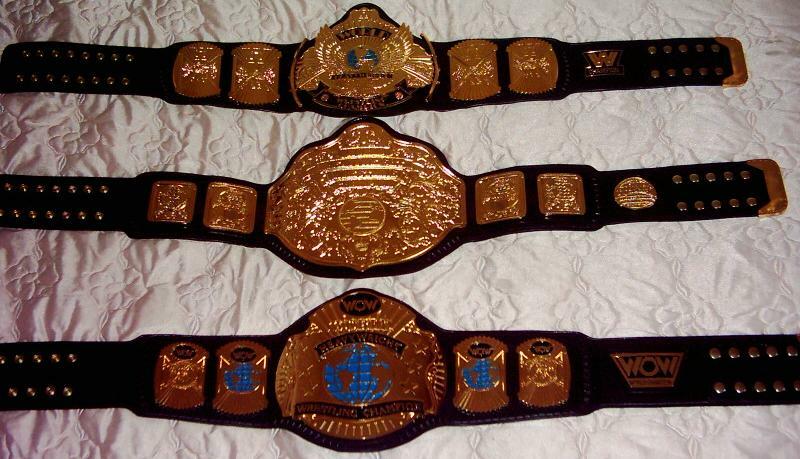 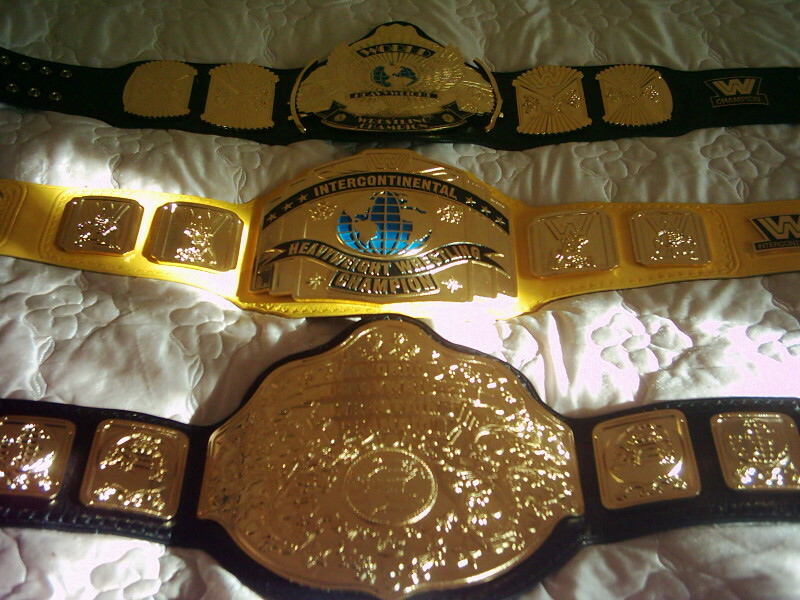 All these belts below with the exception of the NWA Severn (NWA belt with globe side plates) are made by either Dave "The Ace of Belts" Millican or Reggie "The King of Belts" Parks.